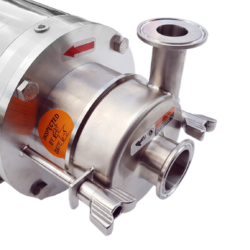 The TOP-FLO® name represents the finest in sanitary process equipment. 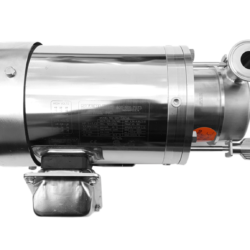 TOP-FLO® pumps have been designed to offer efficient transfer of product over a wide range of head and viscosity conditions. 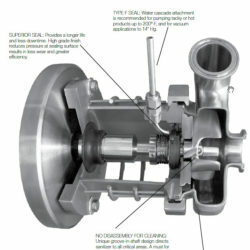 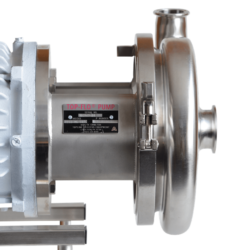 TOP-FLO® pumps are easy to install, clean, and operate. 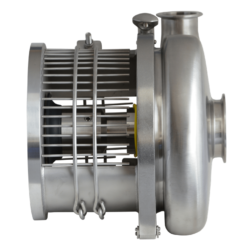 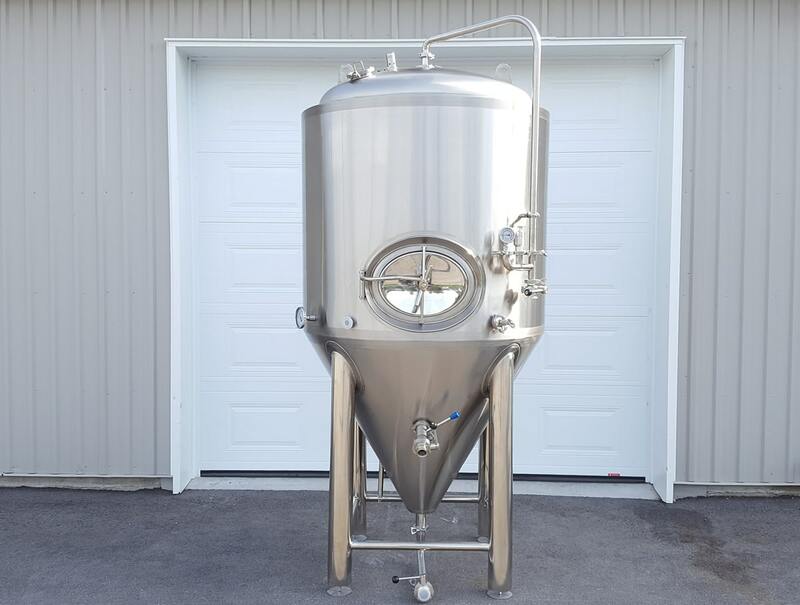 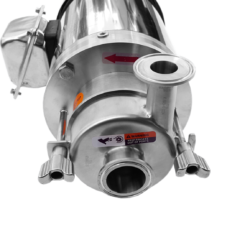 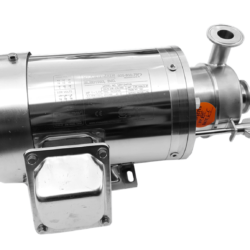 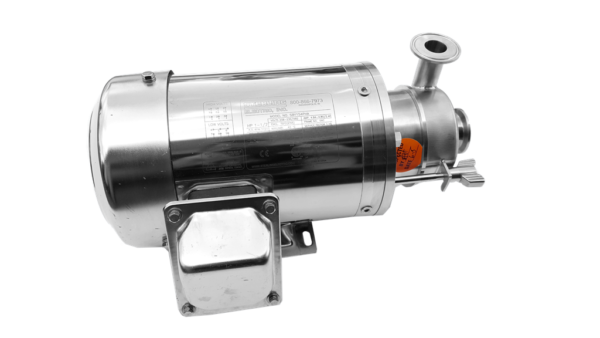 The C100 Centrifugal Pump has an adapter and backplate made from precision machined stainless steel. 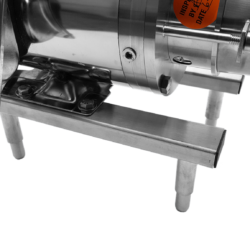 An O-ring on the backplate provides a tight, secure seal with the casing for longer trouble-free operation. Because all of the other C100 Pump components remain the same, existing pumps can be easily retrofitted to the new designed adapter and backplate.